Now available - newly renovated apartment homes in Phase I! Garages available at $150.00 per month. 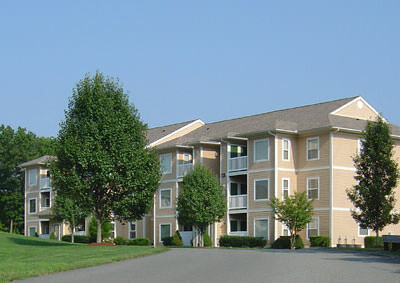 Briarwood Meadows is a PET FREE and SMOKE FREE Community.